New Zealand’s first study of pesticide exposure levels and its effect on the development of children’s nervous systems is to be undertaken by Massey University’s College of Health, following the awarding of $1.2 million by the Health Research Council. It is part of a package of funding worth $3,215,550 for three projects and one emerging researcher grant awarded to Massey University researchers. Lead researcher for the pesticide study, Professor Jeroen Douwes who is the director of the Centre for Public Health Research at the Wellington campus, says while links between pesticide exposure and neurodevelopmental problems in children had been made in a number of low income countries as well as the United States, this study was the first to investigate whether this is a problem in New Zealand. It involves a questionnaire survey of 300 farmers’ children and another 300 rural-based children of non-farmers as well as 300 children living in cities. These groups will then be divided into two to conduct detailed exposure measurements and objective neuropsychological testing. “Given New Zealand’s large agricultural industry and extensive mixed agricultural land use pattern, pesticide exposure is likely widespread,” Professor Douwes says. The possible connection between pesticide exposure and increased risk of non-Hodgkin lymphoma (NHL) in agricultural workers is the subject of a separate study also awarded $1.19 million in the same funding round. Project lead researcher Dr Andrea ‘t Mannetje says pesticide exposure is likely to play a role, but the specific causal agents of the disease have yet to be identified. To help determine the risk levels, blood will be collected from farmers who apply different pesticides, as well as a group not exposed to pesticides to test for the prevalence and frequency of any specific genotoxic, epigenetic and immunotoxic exposures. 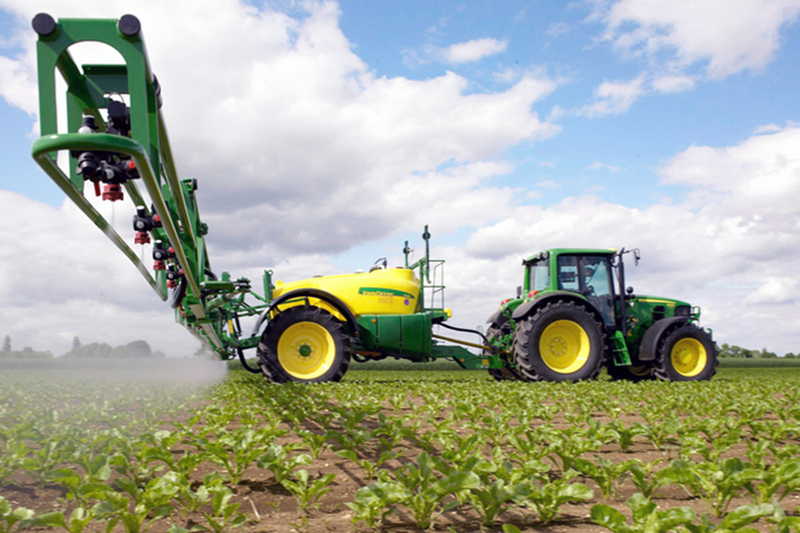 “This study will provide timely insights into which currently used pesticides and spraying practices are associated with biomarkers of elevated NHL risk, thereby providing opportunities for intervention and prevention,” Dr ‘t Mannetje says. Meanwhile, Associate Professor Helen Moewaka Barnes from the SHORE and Whāriki Research Centre has been awarded $666,299 to investigate elements of Māori health. The research project will address health identity and develop an action plan for the targeting of health messages and achieving better alignment of services with Māori needs and expectations. An emerging researcher from Social and Health Outcomes Research and Evaluation (SHORE), Dr Taisia Huckle, was awarded $149,363 to assess links between changes to alcohol licensing laws and police and ambulance call-outs to alcohol-involved crashes.